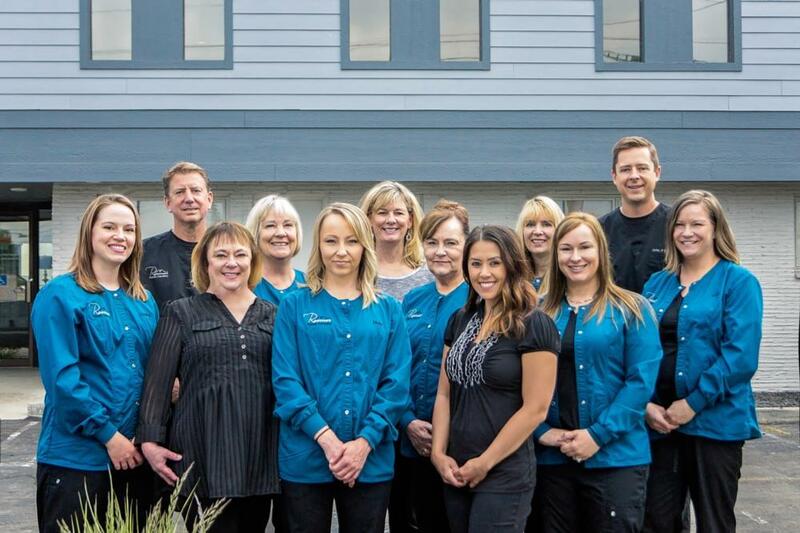 One of the things that makes Reamer Family Dentistry stand out is our exceptional team. If you look through the bios listed below, you’ll notice something special and rare – many members of our team have been with our practice for decades! This offers an opportunity to build long-lasting relationships that you’ll be hard pressed to find anywhere else. We care very deeply about the well-being of our patients, and we love our jobs. You’ll find that this makes a huge difference in the quality of care you and your family will receive at our practice. Dr. Paul Reamer has practiced at this location since 1989. Prior to that, he practiced dentistry in the United States Air Force for four years. 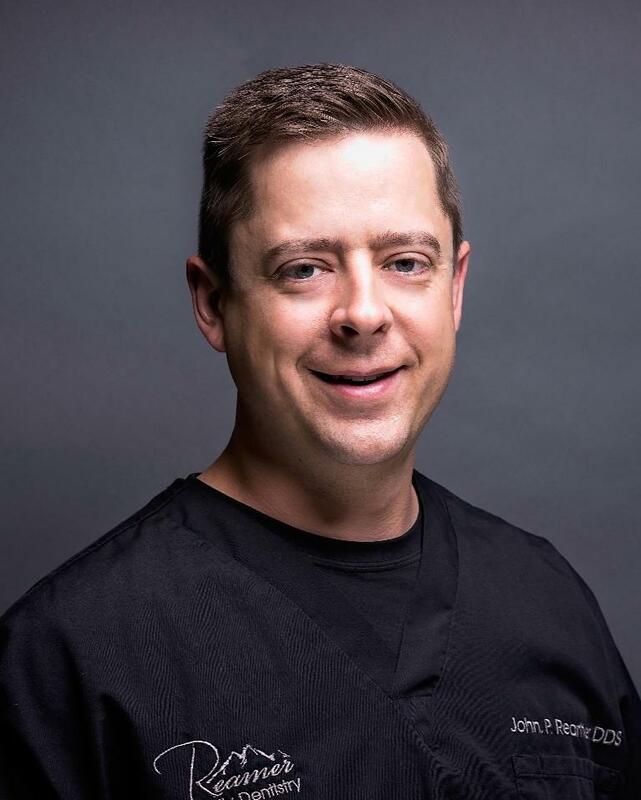 A Spokane native, Dr. Reamer is a graduate of Shadle Park High School. He went on to earn both his BA and his DDS from the University of Washington. 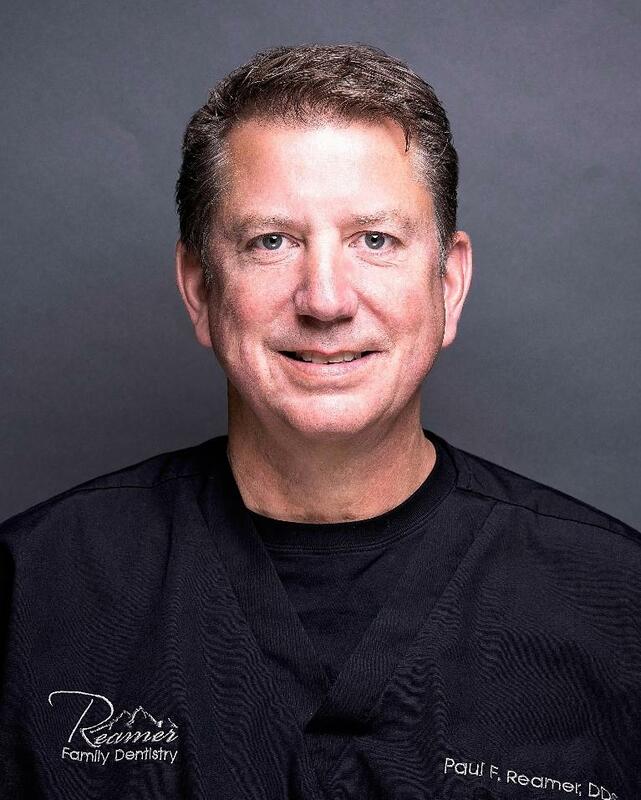 He has been named a Spokane “Top Dentist” for eight years in a row and is a member of the American Dental Association, the Washington State Dental Association, and the Spokane District Dental Society. Dr. Reamer appreciates that he’s had the opportunity to form so many relationships over the years with his fantastic patients. He finds that dentistry is an exciting melding of art and science, presenting constant challenges, which he loves. Dr. Reamer is married, and he and his wife, Robyn, have a daughter, Lauren. When Dr. Reamer is enjoying some free time, he might be found playing golf, skiing, or enjoying the view at Priest Lake. Spokane native Dr. John Reamer graduated from Mead High School and earned his BS in zoology at Washington State University. He left the state to earn his DDS at Indiana University, but quickly came back to join his uncle at Reamer Family Dentistry. To provide a greater variety of advanced dentistry for our patients, Dr. Reamer has completed comprehensive training in implant placement and CEREC same-day crowns. During his time off, Dr. Reamer loves spending time enjoying the outdoors with his wife and three kids. They might be found hiking, camping, skiing, traveling, or hunting and fishing! Barbara is one of our talented dental hygienists. 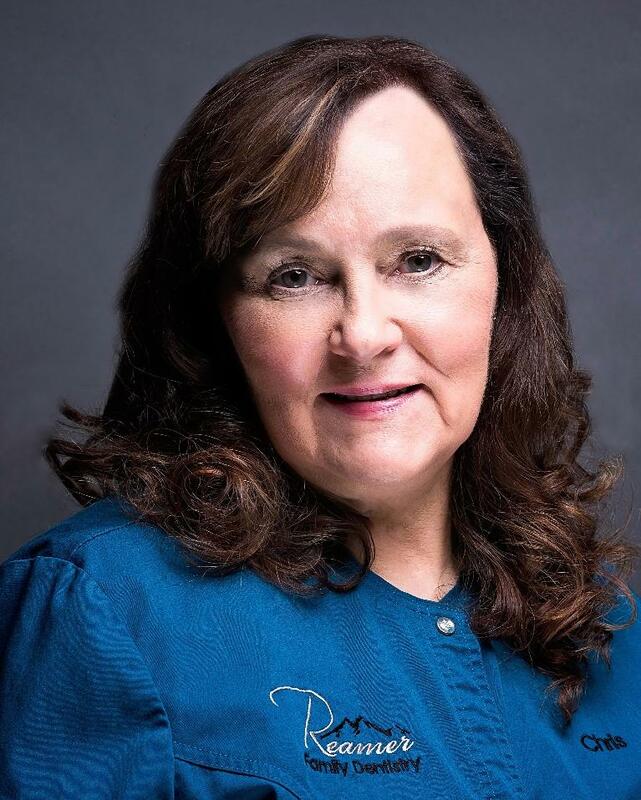 She received her education at both Shoreline Community College and Eastern Washington University and has been with our practice since 1976 – that's more than 40 years! Barbara's favorite part of her work is her interactions with our patients. A Spokane native, Barbara can be found biking, reading, and playing with her granddaughter and dogs in her spare time. 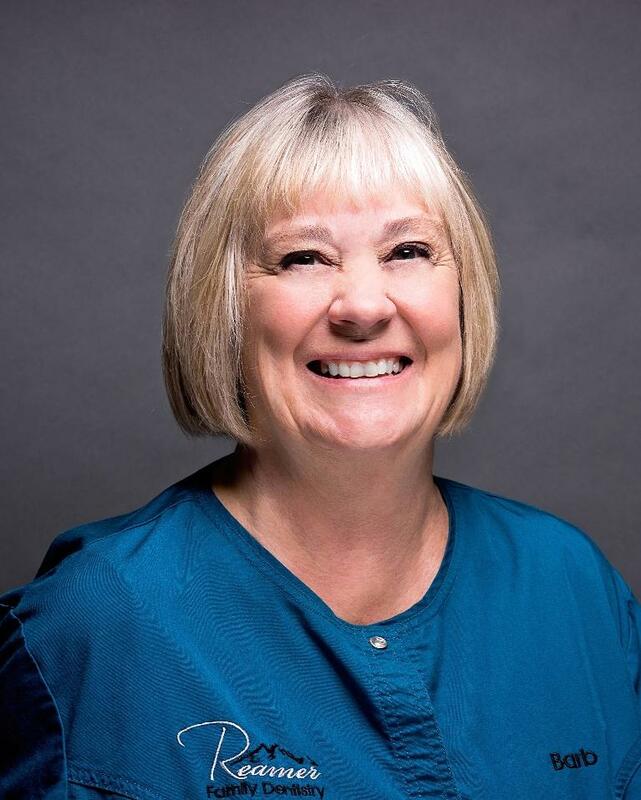 Part of our skilled hygienist team, Cathy, has been helping our patients keep their teeth clean since 1995! 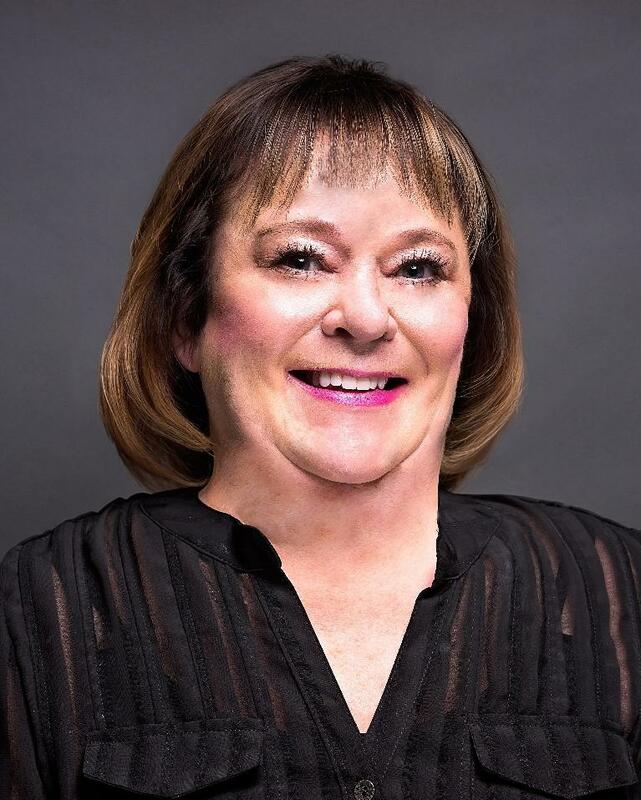 Originally from Aberdeen, on the other side of the state, Cathy graduated with honors from Eastern Washington University, earning the outstanding clinician award and the Mary Shields Wilson medallion award along the way. When she’s not at work, Cathy enjoys walking her dog, spending time with her kids, socializing with friends, and quiet time at the lake. Chris is one of our gentle and skilled dental hygienists. 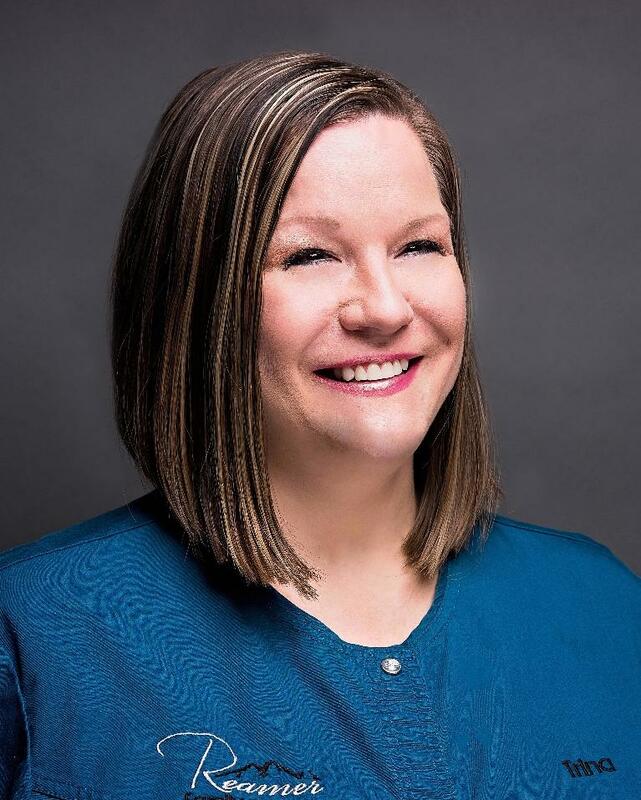 She started out as a dental assistant, studying at Spokane Community College, and went on to study dental hygiene at Eastern Washington University and Pierce College. She teaches future dental hygienists as an instructor at the EWU dental hygiene clinic and SCC’s expanded function dental assisting program. Chris has been with our practice for nine years, and we are fortunate to have her! Chris loves that her job allows her to experience new challenges every day as well as all the opportunities provided to help her patients care for themselves. Outside of the office, Chris might be found in her garden, getting creative with some arts and crafts, or spending time with her grandkids. Kim is our preventive care coordinator, helping to keep the practice running smoothly. She has been with us for more than 33 years! 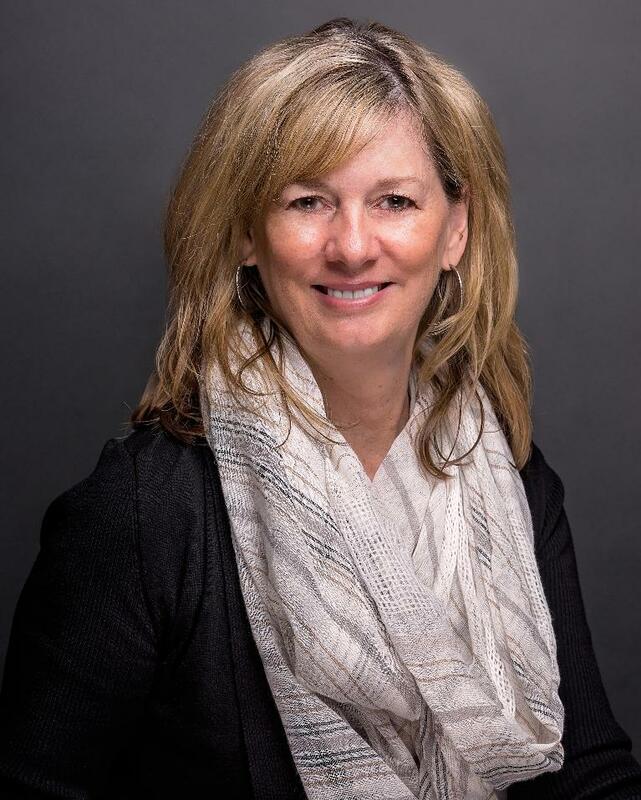 Kim is originally from Kellog, Idaho, and is a graduate of Kinman Business University. She loves working with our great patients. Kim likes to spend her time off camping, RVing, and spending time with her family and friends. Liesl is one of our talented dental assistants and also works as an expanded function dental auxiliary. She has been with our practice for more than 17 years! 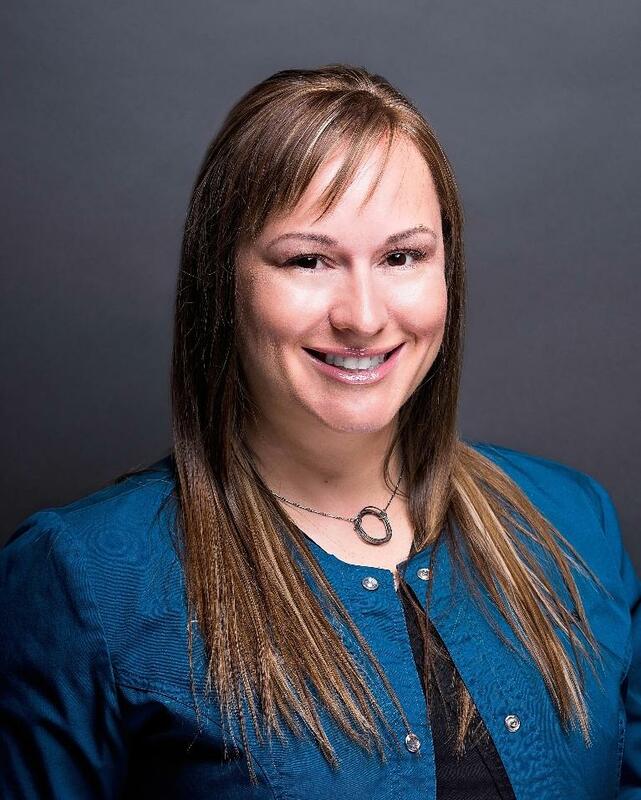 Originally from Coeur d’Alene, ID, Liesl holds an associate’s degree from North Idaho College and Spokane Community College, and she earned her certification and dental assisting degree from Spokane Community College. For Liesl, the best part of her job is the wonderful patients! She also appreciates her dentists and coworkers and especially loves making them laugh! Dentistry is always changing, and Liesl loves the challenge of staying on top of new technology and techniques. If Liesl isn’t in the office, it’s a safe bet that she is probably outdoors! She enjoys paddle boarding, downhill skiing, traveling, playing and hiking with her dog, and hanging out with her family at their river property. Robyn is one of the first friendly faces you’ll see when you come in our front door! She works at the front desk, greeting our patients and getting them checked in and comfortable before their appointment. Robyn studied health information management at Spokane Community College and has been with our practice since January of 2014. She enjoys the interaction with our patients. Outside of the office, Robyn loves spending time at her cabin at Priest Lake, boating, and the company of good friends. Our dental assistant, Trina, has been with our practice for 15 years! She studied dental assisting at Spokane Community College and makes her home here in Spokane Valley. 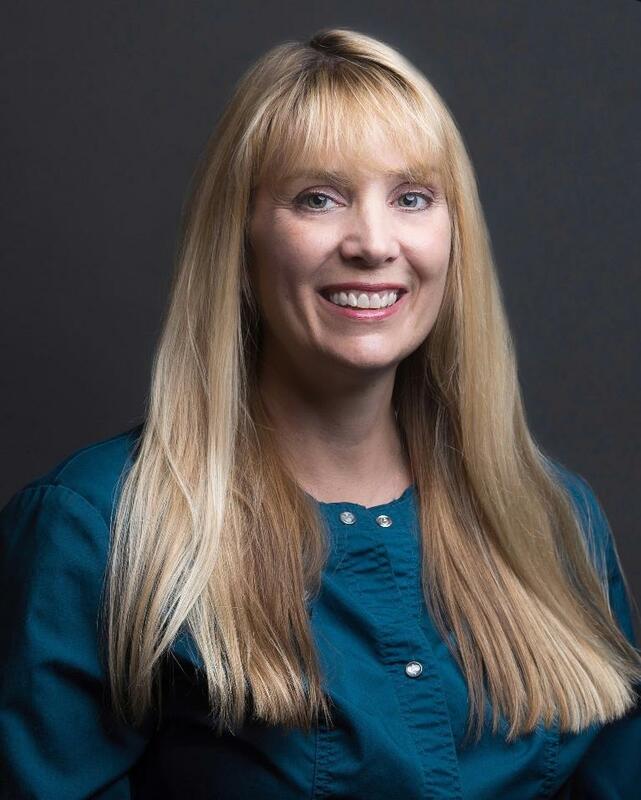 Trina loves that her job allows her to be involved with so many different aspects of dentistry, which helps make each day interesting and fun. Her favorite part of the job is connecting with patients so she can ease their anxieties and build trust. When Trina is not at work, she is probably spending quality time with her son and daughter.